You know her for extolling all of the virtues of the Soulfulness of California in so many commercials (now for Ram Trucks), but Marlena Shaw was so much more than that. This evening, we pour a strong cocktail and celebrate Shaw’s 73rd Birthday through a discography as diverse as any 60’s Diva. Most of her career does focus on a R&B based interpretation of Jazz, more often than not sold through covers of popular songs. Although this process rarely brought her huge success in either the R&B or Pop fields, it has established her as one of the finest interpreters of song not particularly bound to any genre. This boundary blurring belting has lead her to be a sample queen of hip-hop as well. 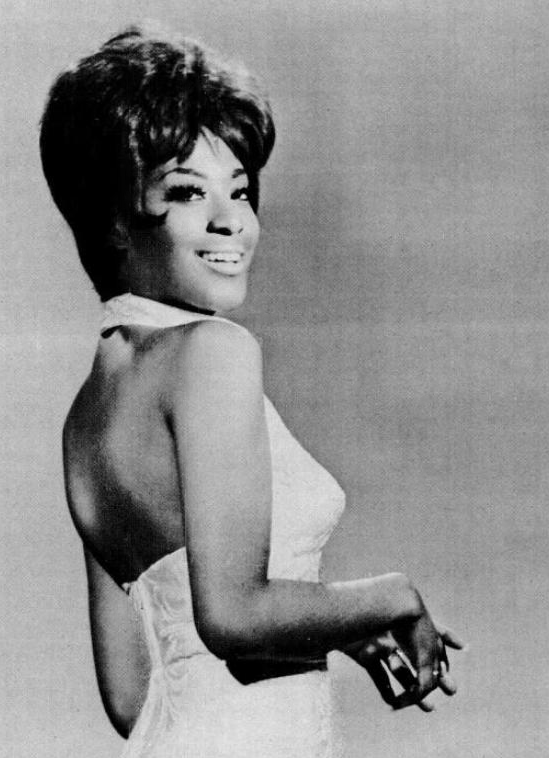 Getting her big start in 1963, 3 solid years of Jazz club performing found her at Chess Records in Chicago by 1966. A host of her interpretations have a more than subtle civil rights context, and her reinterpretation of the “woe is me” 1965 Gene Pitney hit we feature today gets reframed into the “Uptown (Part 2)” that it may have been intended as initially. Of note, in the background, is the bonus of Minnie Riperton giving us ethereal magnificence in the background.